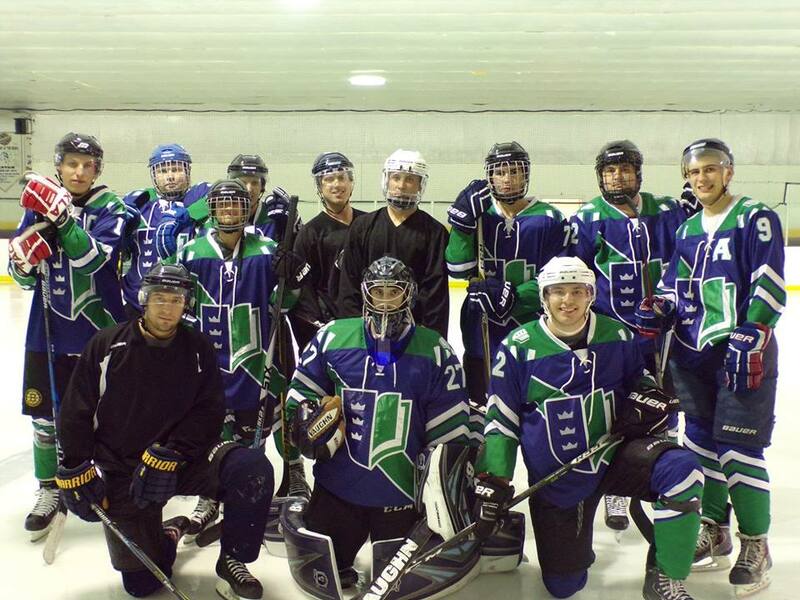 Regent University’s first-year ice hockey team played in their first play-off game on Mar. 28. Regent’s newly-formed ice hockey team played their first playoff game against “4th Liners” on Wednesday, Mar. 28, at Iceland of Hampton Roads. The team won their prior game 7-5, but lost the playoff game 8-3. The team had 17 shots for them and 38 shots against. As the season ends, the team looks forward to what the next semester will hold. The team plans to join the Blue Ridge Hockey Conference, a division three ACHA where they play against ODU, Christopher Newport, and many more. The team encourages interested students to message their Facebook Page with any questions about tryouts for next year’s season.